Social network marketing is considered the best means to invite more targeted market and even increase earnings. This comes as no surprise especially as it has affected even relationships with people from their own families to those who they once considered as strangers. Compared to emails and chats, social media has provided a way to get connected with relatives and friends and even get updates on their activities faster. With this advantage, businesses have seen a greater way to increase their market reach and boost their brand’s popularity. If you haven’t tried this yet, then now is the time to get started. Social network marketing has helped countless small scale businesses expand without spending on building new stores. They use their accounts as virtual stores and even connect it to their websites where people can get more options on items and even information about them. It has even helped business owners get ideas on the best products to offer and how to improve their services. 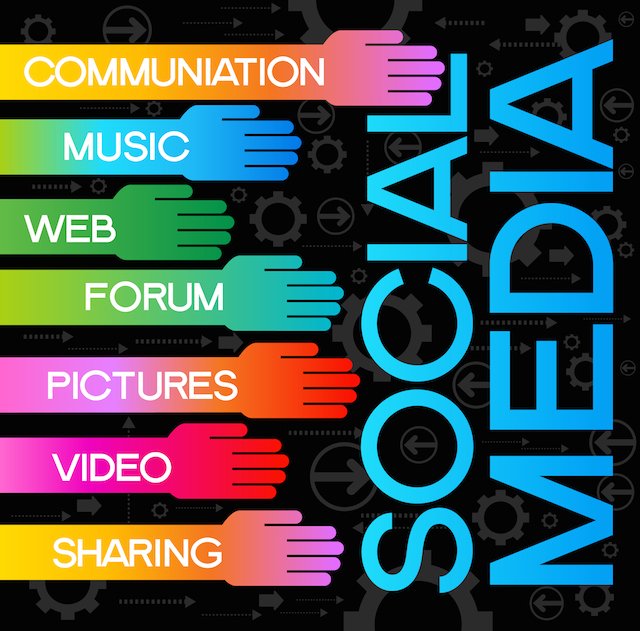 Social media has also provided them the means to interact with their potential customers. More techniques on how businesses can make use of social media can be learned from Rob Fore’s MLM Lead Generation Bootcamp and the provenprofitsystems.com lead generation system. With a strong media presence, businesses will surely boost their profits with broader market reach. It is a key to tap into people’s interest especially as social media becomes accessible on mobile devices. Social network marketing involves sharing of content, videos and images to your followers (market), which shows updates on your offers and other related items and articles that can help boost your social media presence. The idea behind this is to encourage your followers to share your content, which increases your brand’s popularity as it gets promoted to other account holders. Before you sign in to any social networking sites, or start you social network marketing campaign, it is important to know first how each social media site can help you. Facebook is the leading social media site presently used. You can create your own Fan Page which you can connect to your website, allowing it to automatically update your followers on latest posts and offers. If you already have a personal account, you can use this to create your business’ fan page without revealing you identity as the owner. You have to keep in mind that using Facebook in marketing requires you to carefully provide a good visual layout, from the images to the videos you share. Keep in mind that to ensure customer retention using this medium requires you to always dedicate your time in interacting with your audience whether it’s via comments or email messages. From here you can easily encourage them to also share your posts in their own timeline or tag friends in the images you shared. Twitter is a tool that helps you broadcasts event, offers, and other industry-related activities. While it may not provide other features that are present in Facebook, it is considered one of the top social media sites to venture with its efficiency in gaining followers. All you have to do is follow those who are in the same industry, consistently posts updates, and use the right hashtags to help you categorize your posts which increases it visibility. It was with Twitter that the idea of hashtags came about. This was developed to organize your posts more and increase retweets and brand retention. You can use related keywords for your hashtags, or create your own. Pinterest is more image based rather than text based. How are you going to use this as part of your social network marketing? People relate more with images. Instead of posting textual content, they can focus on infographics, which can be shared categorized on pinboards and can be shared by other users as well. Infographics are textual contents explained through images. The best use of LinkedIn in social network marketing is boosting your brand’s credibility – especially you as the owner. You get to display tell people about your business, the service and products you offer, its mission and vision, and even your performance through the recommendations you gain. People with LinkedIn accounts are seen as more reliable to do business. Google + provides the same fun and friendly environment Facebook offers. You can also take advantage of the circles (friends) that have their Google accounts and encourage them to share with +1s. You also get to build communities for your followers who wish to forward their concerns, which can help you, improve your customer services and even interact with them. YouTube is a powerful media tool for your social network marketing. If people are easily attracted to images, what more if it were videos you were sharing. You can easily connect this with other social media networking sites such as Facebook and Twitter, and even embed the videos you create to your own blog or website. 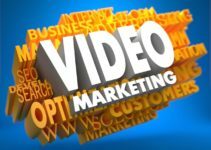 Videos help provide clarity to your audience regarding your products and services. As a business owner, videos help gain your market’s trust especially if you are personally providing them the details – on cam. Creating an account and sharing content is not enough to succeed with your social network marketing. Just like any marketing procedure, you need to carefully layout your plan and goals to keep you on track in your interaction with followers. If you want to attract more targeted market, you need to build a stronger relationship with your existing followers by providing them with valuable information. Here’s how to make your social network marketing efforts more effective. • Brainstorm on the content you are to share. To start you need to research related keywords. The keywords you use should be the most popular terms and phrases used by your target market in searching information. After gathering this, brainstorm on topics related to these keywords that can interest your market. They need to provide value if you want them to visit and possibly refer your posts to their friends by sharing it. Since content remains the king even in social network marketing, create various types (try videos and images). You can create a blog or share a note containing valuable information and even share inforgraphics and videos that help people grasps the ideas you wish to convey. • Provide links to related information from other sources. Social networking marketing is used to invite more targeted market, and one of the best ways is to also show how you want to help them by providing even valuable content from websites other than your own. What matters is you show you understand their needs, which gain their trust. • Track down competitors and how they do their social network marketing. You can gain insights on the keywords they used, marketing techniques, and where they get related information, which you can also share with your followers. • Analyze your standing in the social network marketing scene. This is easy with Google analytics. Facebook also provides the same tool when you open a Fan Page. Take note of posts that got the most like and comments and how your audience connect more with it that they were encouraged to share. 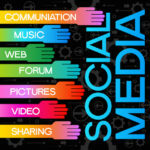 Social network marketing is a great way to boost your business’ popularity and increase profit. Continue learning about it, get updated with the changes they implement, and try different strategies. Use it to communicate better with your audience and increase customer retention.